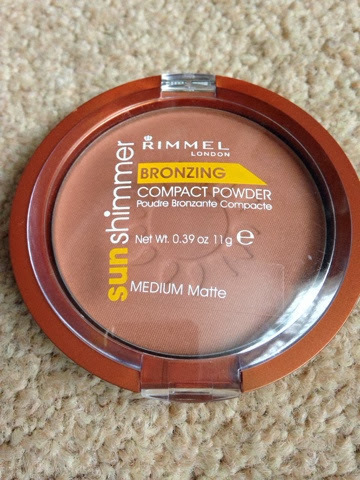 I've been wanting to try a new foundation for a while now as I can feel my mac foundation running low and my rimmel foundation no longer suits my skin tone. So after visiting fragrancedirect.co.uk I noticed how cheap some of the foundations are! 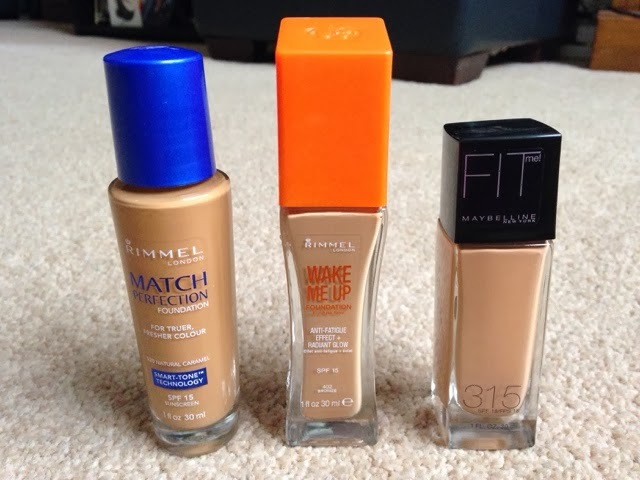 I desperately wanted to try the loreal true match foundation, however they didn't have my colour, so I decided to try out something new and try three other foundation. Now I haven't fully tested these before but for the price I thought, why not? I'm really impressed with all these products, if you want swatches of these then do let me know in the comments bar below! Check out Fragrance Direct for cheap deals on makeup and fragrances. Let me know what bargains you've picked up!